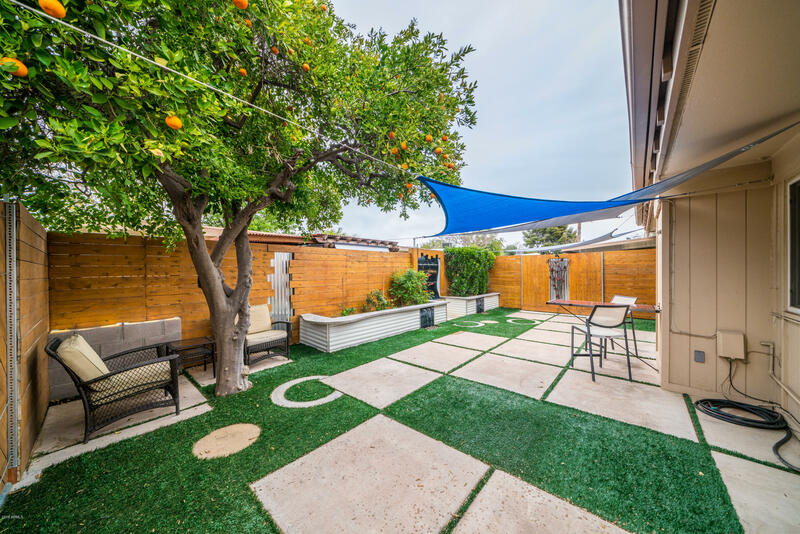 All CASA NEPENTHE /SUB LOT DE homes currently listed for sale in Phoenix as of 04/20/2019 are shown below. You can change the search criteria at any time by pressing the 'Change Search' button below. "Take a look at this 3 bedroom/2 bath semi-industrial townhome located in Uptown Phoenix and minutes away from Restaurant Row! This single level property features a grassy front yard, mature shade tree, carport, and slab parking. 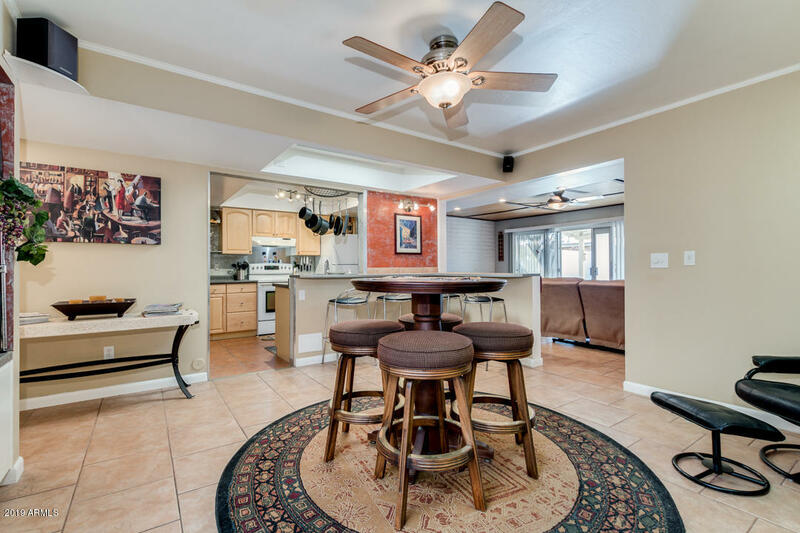 Inside you'll find a formal dining room, perfect for entertaining, tile flooring throughout, large family room; as well as a galley kitchen with matching appliances, oak cabinets, pantry, and breakfast bar. Master bedroom features custom shelving/closet, walk-in shower a"
"This immaculate two bedroom North Central property really stands out. Gorgeous, with decorator touches throughout. Come home and revel in the luxurious custom designed patio with a waterfall feature. Fantastic wood and concrete flooring. NO CARPET. Desired floor plan, The large great room opens directly to the patio. Perfect for entertainment . The Master suite sports large walk-In closet. Covered private parking right by your front door! Perfect location within walking distance to great restau"